A Warm & Friendly welcome awaits you at The Crown Hotel. 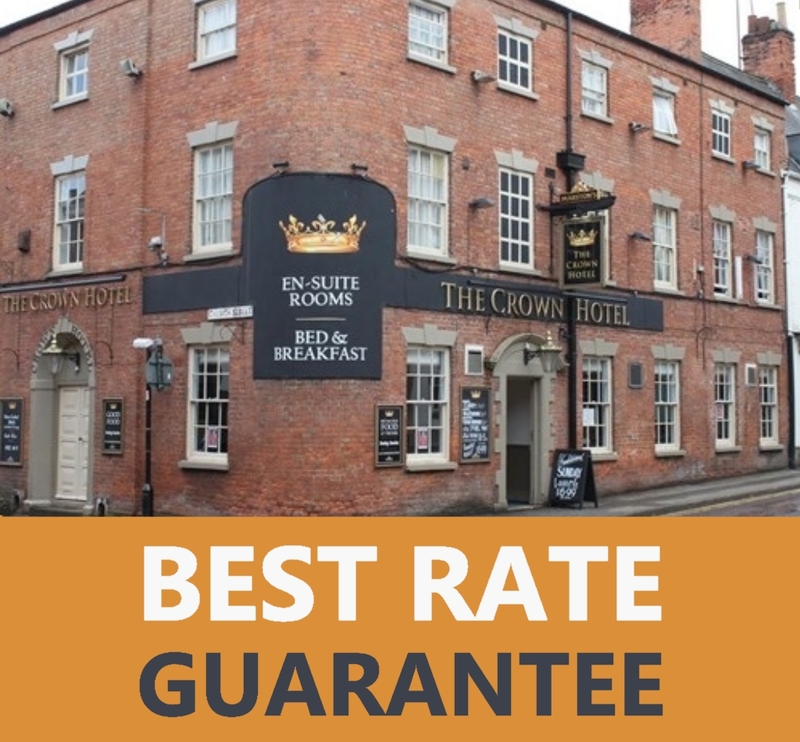 Featuring free WiFi in public areas, The Crown Hotel offers accommodation in Southwell town centre over a public house. Guests can enjoy the on-site bar. There is limited free parking available. The rooms come with a flat-screen TV. You will find tea/coffee making facilities in the room. 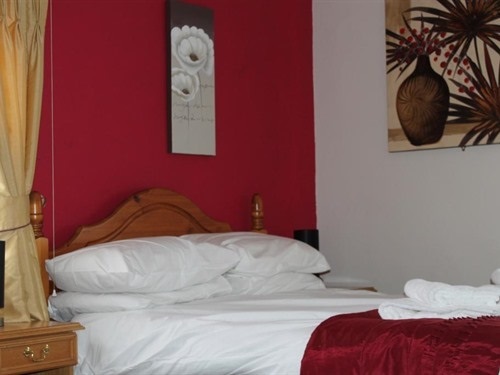 East Midlands Airport is 23 miles from the property.